"The greatness of art is to find what is unique." We are specialized in Modern Art Stone Work. 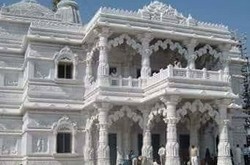 Stone has been used for carving since ancient times. Stone can be carved with hand tools, laser cutting etc but we are more focussed on hand tools. Stone carving or artifacts are more durable than wooden artifacts. We believe in Uniqueness. 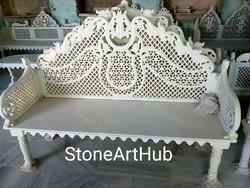 We are the leading supplier of Marble Furniture Art made available to our clients at competitive prices. We are specialized in Modern Art Stone Work with specialized team. Dancing couple carved on Stone with perfect finishing. We are pioneer os stone carving. We deliver uniqueness in our products. This is a perfect decorative gift for your loved ones. We believe in uniqueness. This stone couple art is carved by specialized stone carving team to give it perfect finishing using hand tools. 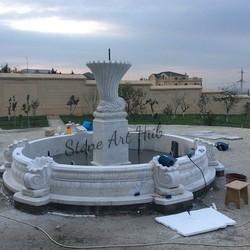 Specialized in manufacturing of Garden Fountain according to requirement. We believe in delivering a unique product to our clients. 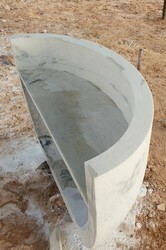 We are specialized in Modern Stone Art Work. Our firm is one of the most firms that highly acclaimed for offering an extensive assortment of stone art work. Express your love and emotions with this amazing Love Stone Statue as it portrays a couple filled deep with love just like your love. We are the leading and prominent Manufacturer, Wholesaler and Trader of Moder Art Stone Work. We believe in uniqueness. We are specialized in Stone carving. 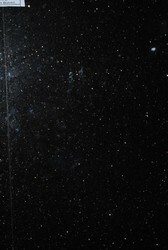 We believe in Uniqueness.